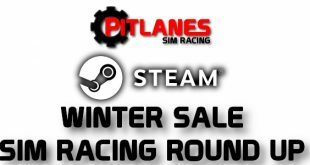 Home / Sim Racing / RaceRoom / Raceroom summer sale!!! Sector 3 studios have announced a 4 week Raceroom summer sale which will kick off THIS FRIDAY 18:00 CEST. For the first weekend you will also have the opportunity to take part in a totally free weekend of play too! Any content online or offline!!! Fill your boots with as much Raceroom goodness as you can get! This free weekend will run until Sunday 23.59 CEST. 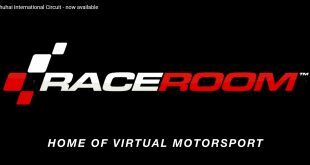 The Raceroom summer sale also includes new accounts too! So if you’ve been holding off making an account, go and make one and try out as much content as you want with zero obligation to buy anything. Just a weekend of top quality sim action, for free! 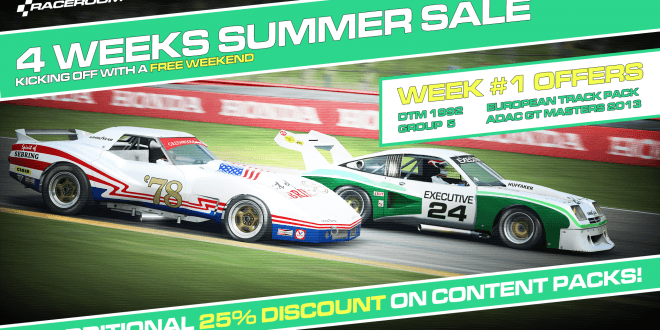 Each week of the Raceroom summer sale will see packs discounted by a massive 25%. The following weeks deals are yet to be announced. But with four weeks of sales and four packs per week on sale make the most of the free weekend this weekend. Chances are if you enjoy something it will be discounted in the coming weeks. Here is a couple of videos demonstrating a couple of the packs on sale! Please go over and follow Raceroom over on Facebook by clicking here! Check out the related forum post over on the Sector 3 Forums by clicking here! Go and make an account for Raceroom by clicking here.